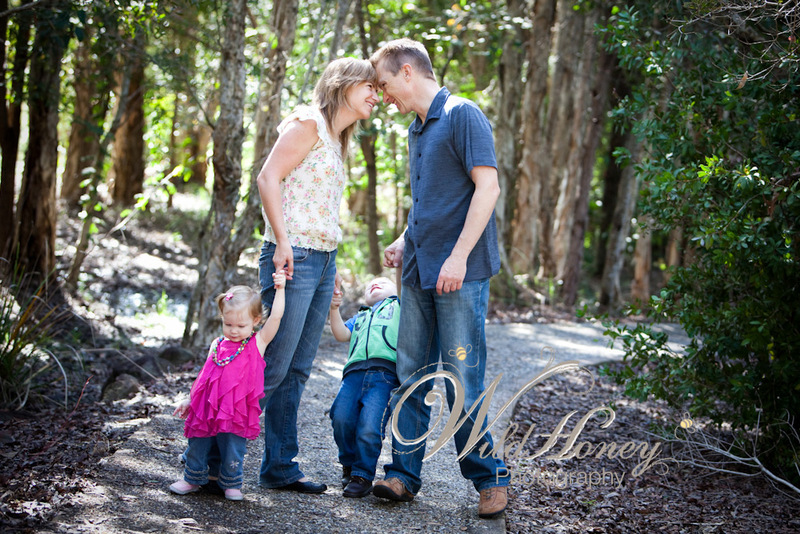 It's been a gorgeous day here on the Sunshine Coast. A beautiful morning, blue skies and yes, the sun was even shining!... 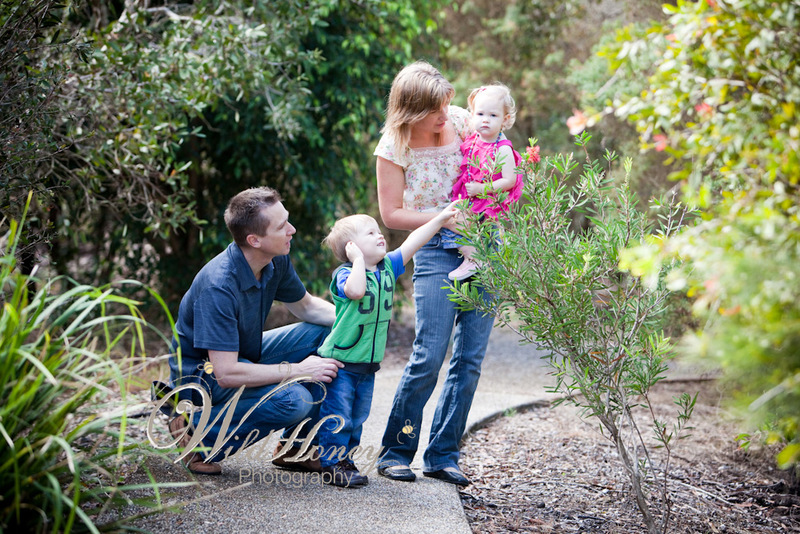 just perfect to introduce our Family Portrait Mini Sessions! 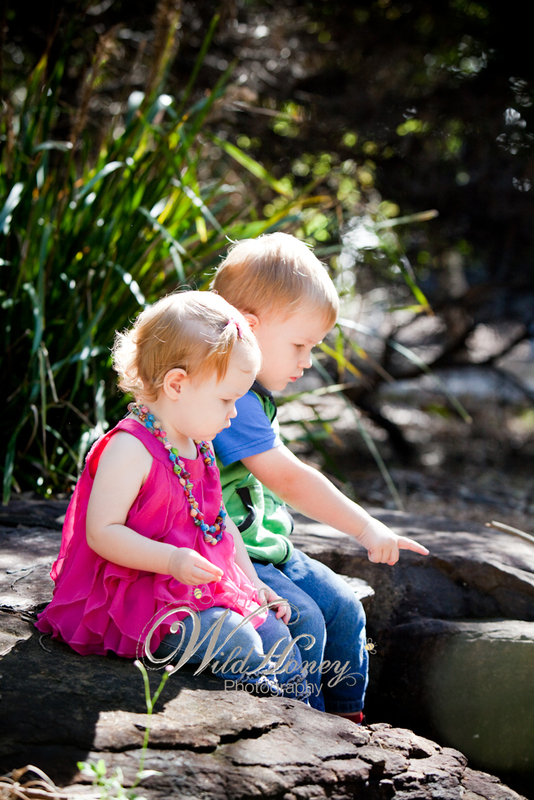 Photographed in our lovely, landscaped, local park near Caloundra, Mini Sessions are ideal for updating your family portrait in a relaxed environment; no stress, no hassle. 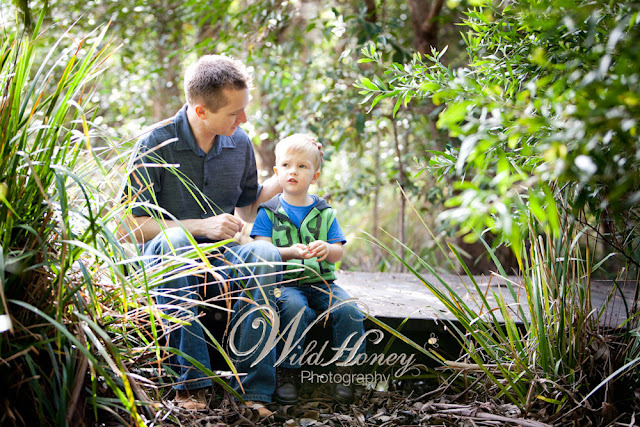 Just a wander through our local park with the kids, and you end up with precious memories of their growing years in a beautiful natural setting. 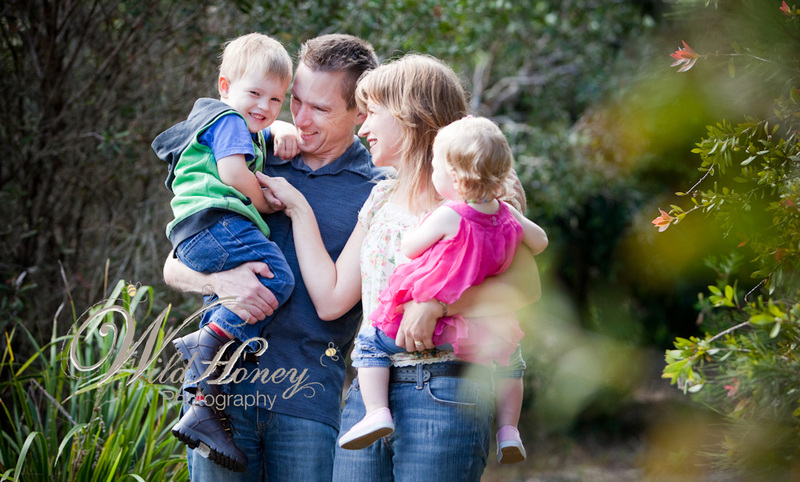 So back to our session this morning, our little family were just perfect; relaxed, fun and great to photograph! 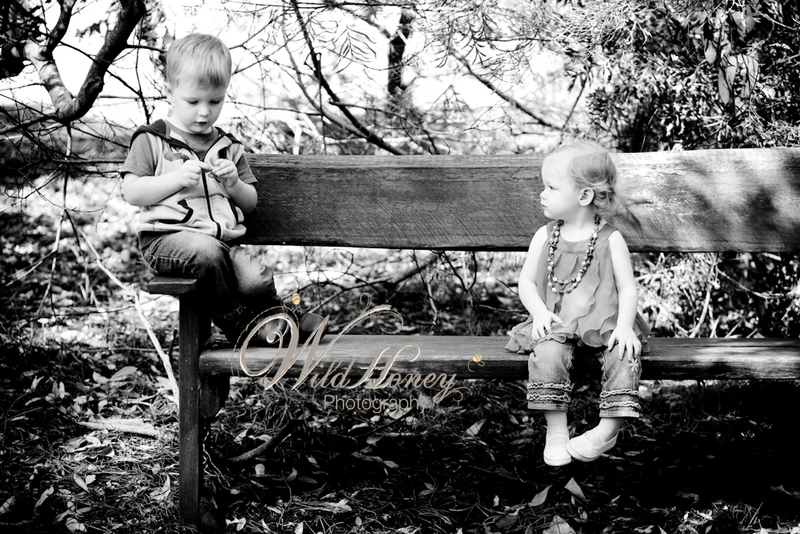 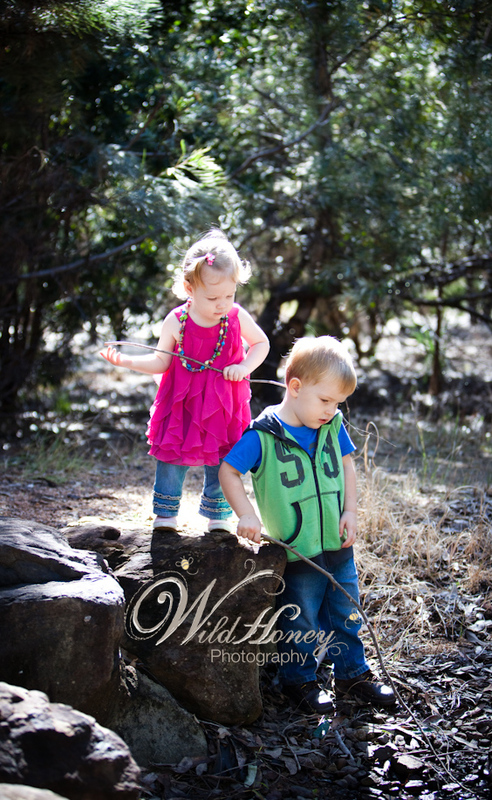 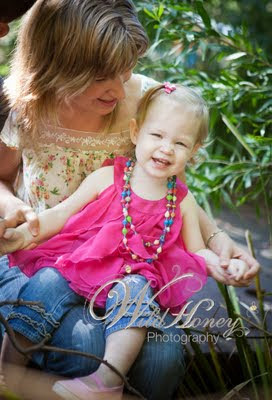 Here are just a few sneak preview shots from their session... so many lovely ones to choose from. 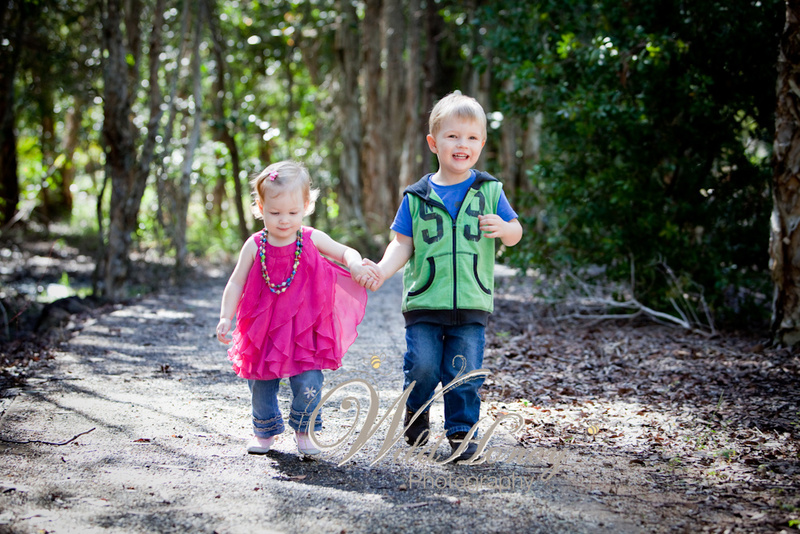 Give us a call if you would like to find out more about our Mini Sessions.